When the idea of Junior Reserve Officers Training Corps, JROTC, was introduced with the National Defense Act of 1916, a dream was born. The dream was to create better young citizens for our fine nation and future leaders for our Armed Forces. Since 1916, when the first Army JROTC was founded, Navy, Marine Corps, Air Force, and Coast Guard units were also added. 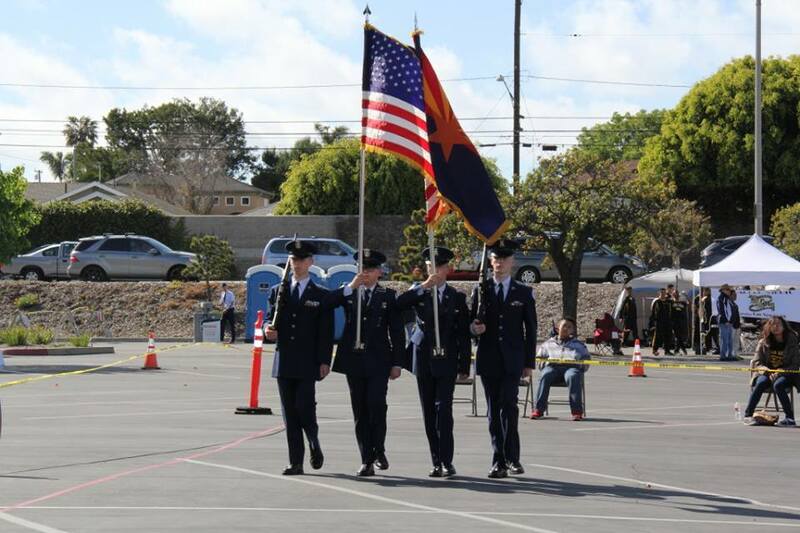 In 1986, Arizona’s second Air Force JROTC was established in Chandler. 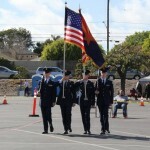 As Chandler grew, more schools offered AFJROTC programs. In 1998, AZ-862 moved from Chandler High School to Hamilton High School. Since then, AZ-862 has received multiple accolades, and commendations for its contributions to the community and the state. 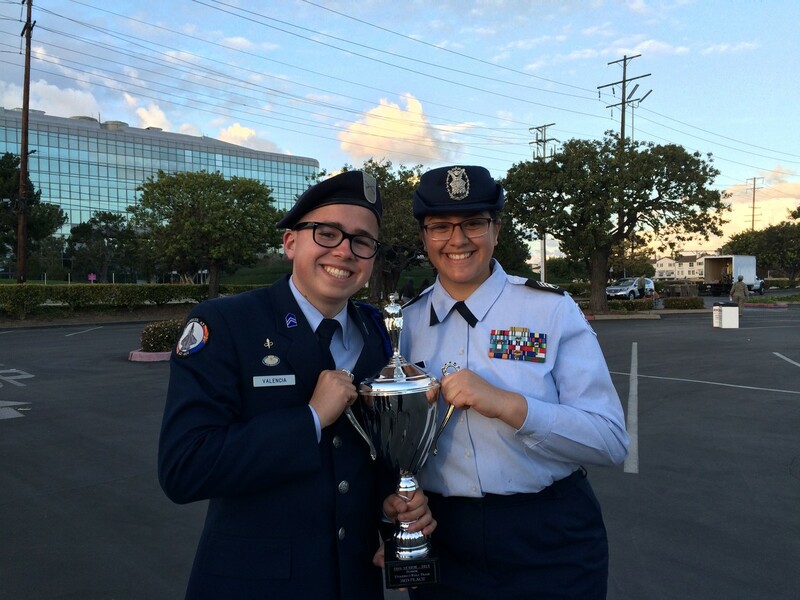 None of this would be possible without the mission of AFJROTC and the Air Force Core values. 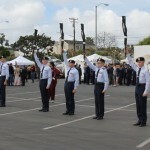 The mission of AFJROTC is to “develop citizens of character dedicated to serving their nation and community.” It also instills core values of the United States Air Force which are: “Integrity first, service before self, and excellence in all we do.” These words are the very foundation of the everyday events of AFJROTC, and of that of AZ-862. AZ -862 represents and illustrates the mission and commitment of AFJROTC through its daily duties and activities throughout the month. The defined classroom lessons and coursework on subjects such as flight, Air Force history, global and cultural studies and space exploration, highlights leadership skills and ownership of roles and responsibilities. 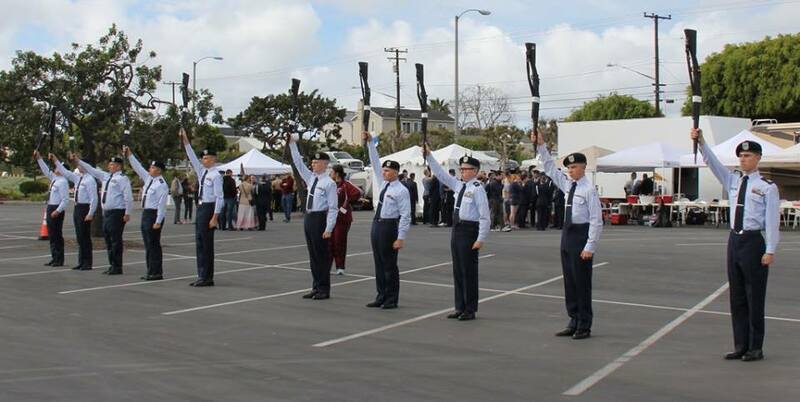 Cadets can take part in a variety of activities that follow the mission of AFJROTC which include drill team, clubs, physical training, and community service opportunities. “The corps” as AZ- 862 is affectionately called, strives to best serve and provide opportunities so that cadets can excel not only within the corps at Hamilton High School but also in the community. Cadets can apply their skills through a number of clubs offered through the AZ-862 corps such as model rocketry, air combat simulation, and paintball. These activities allow students to experience different areas of the Air Force such as the science of flight and the aerodynamics of a rocket, the history of the flag, and how to fly a plane in a simulator. One of the most popular clubs is the paintball club. This group visits a paintball course once a quarter and learns the tactics of the battle field. They learn flanking movements, and other maneuvers on how to effectively take an objective. One of the most prestigious displays of corps values is through participation in the Drill Team. Drill in the United States can trace back to the American Revolution, when General George Washington sent for Baron Friedrich von Steuben, a Prussian officer, to train his soldiers proficiently in Prussian drill, which included marching and weapon movements. These lessons would be passed down from instructor to instructor, until they were regulated, and written down. As time passed, more was added to these lessons, and these movements, once used in battle, are now used to create discipline within the trainees. By the late 1950’s, drill meets started to pop up across the United States. 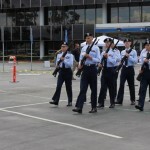 Today local drill meets are held on Saturdays. In drill, cadets learn to march, handle drill rifles, memorize general knowledge questions, and overall team work. As a member of the drill team, members travel across Arizona for drill meets to display their skills to the judges in the hopes of bringing home a trophy. 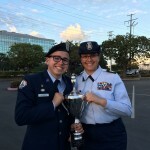 This season, the drill team took home 3rd place in the “Overall Unarmed” category at the Southern California Invitational Drill Meet, which qualified our drill team to the National Drill Meet at Daytona Beach Florida in early May. Through experiences offered in AFJROTC, cadets learn not only leadership skills but also problem solving, conflict resolution and teamwork. 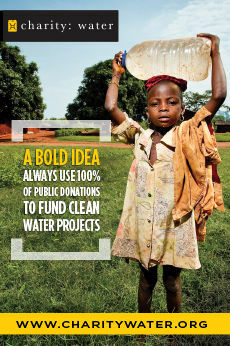 They gain experiences and learn lifelong lessons that will help them be a responsible adult and citizen of their community. Edward Valencia Jr. is the recruiting squadron commander for the AFJROTC AZ-862 and a junior at Hamilton High School.